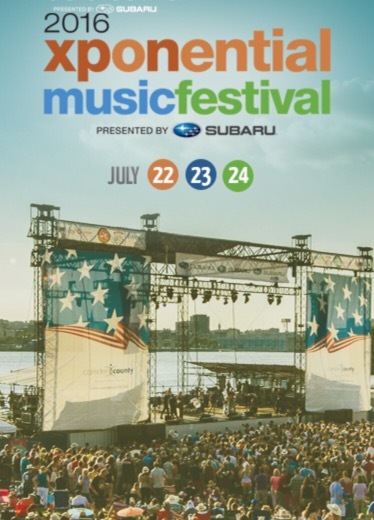 This festival offers a diverse musical experience. 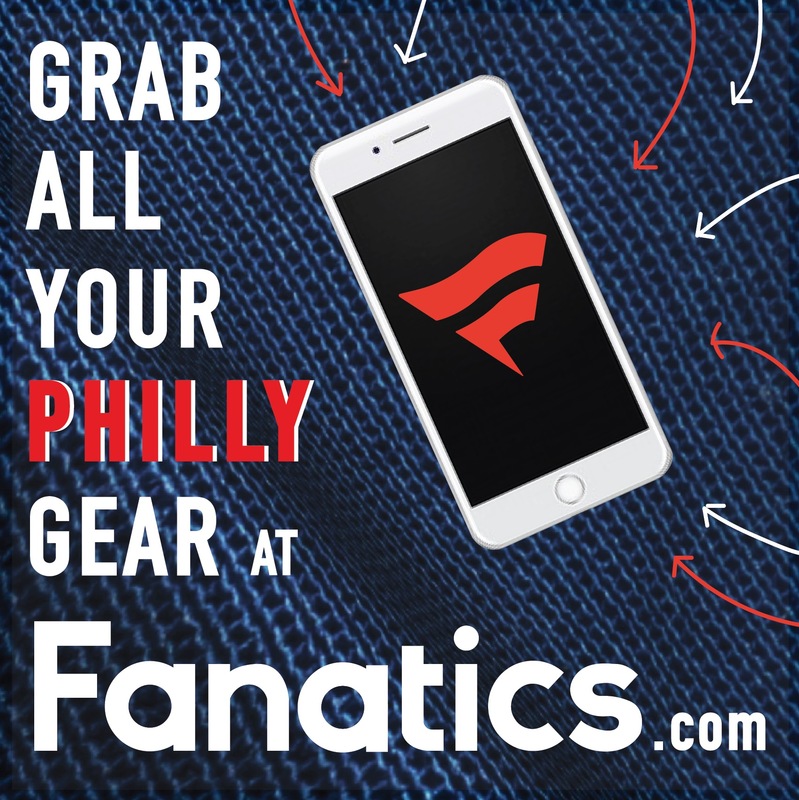 Hosted by WXPN, a Philadelphia public radio station, the lineup ensures that concert goers hear both established and emerging artists in today’s musical landscape. 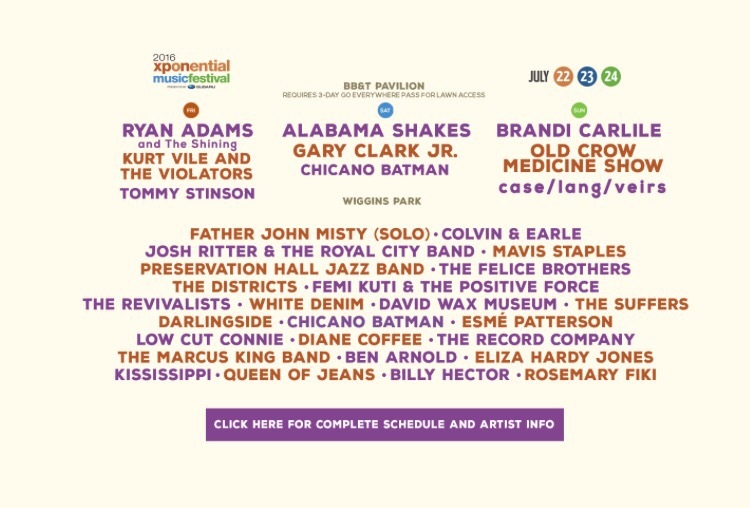 The acts consist of: Brandi Carlile, Ryan Adams, Alabama Shakes, Kurt Vile and The Violators, Father John Misty, Gary Clark Jr, and more. 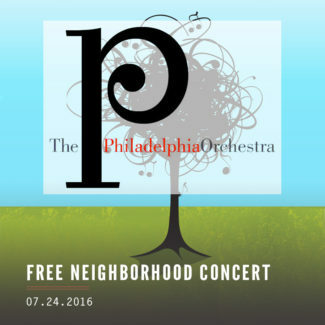 University City District presents this free monthly concert series. This outdoor activity harnesses the atmosphere of the community and joins acts from various genres. It’s a family friendly cultural event that stimulating for all lovers of music. Displaying the open and collaborative effort to enrich and enliven the city, it’s a great way to make your Saturday evening vibrant. Saturday: All the President’s Men, PG, 1976, 138 minutes. 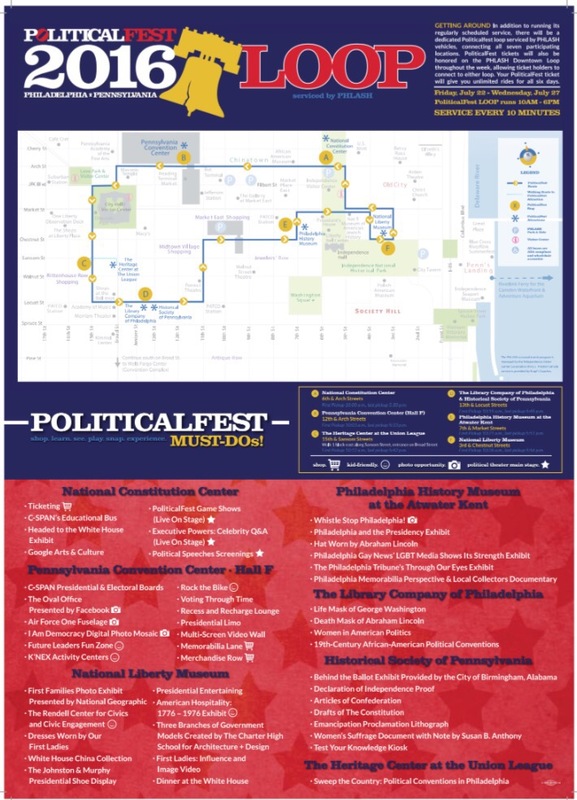 With the coming tide of the Democratic National Convention to Philadelphia, The Center City District has launched Political MovieFest. The public voted on a pool of twelve films & the top four will be shown at the park. The MovieFest is free, has plenty of food options, and is another way to enjoy the season. If the event draws a large enough crowd, it will extend beyond this weekend. Wells Fargo sponsors Northern Liberty’s nod to the classical music of Dukas, Hindemith, and more. Some members of The Philadelphia Orchestra have formed a small ensemble and play in The Piazza at Schmidt’s Commons. This chamber-sized group consists of a brass quintet, percussion ensemble, woodwind quintet, and a string quartet. The space will be filled with 300 seats which are first come first serve but the venue also encourages listeners to bring their own chairs or blankets. 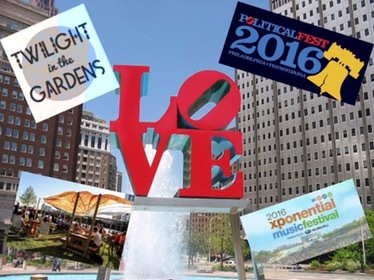 This event is a multi-sensory experience consisting of food, music, drinks, and the arts. 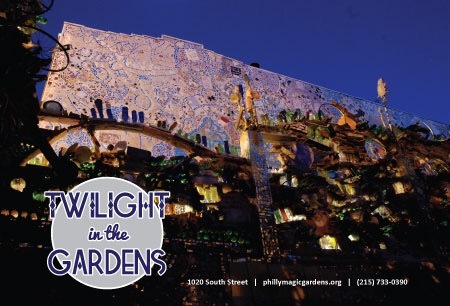 Twilight In The Gardens asks participants to both watch the display of diverse shows and engage in artist creation themselves. You can bring a picnic and choose between various eclectic activities to fill the roster of your night. The Parks on Tap roaming beer garden continues. 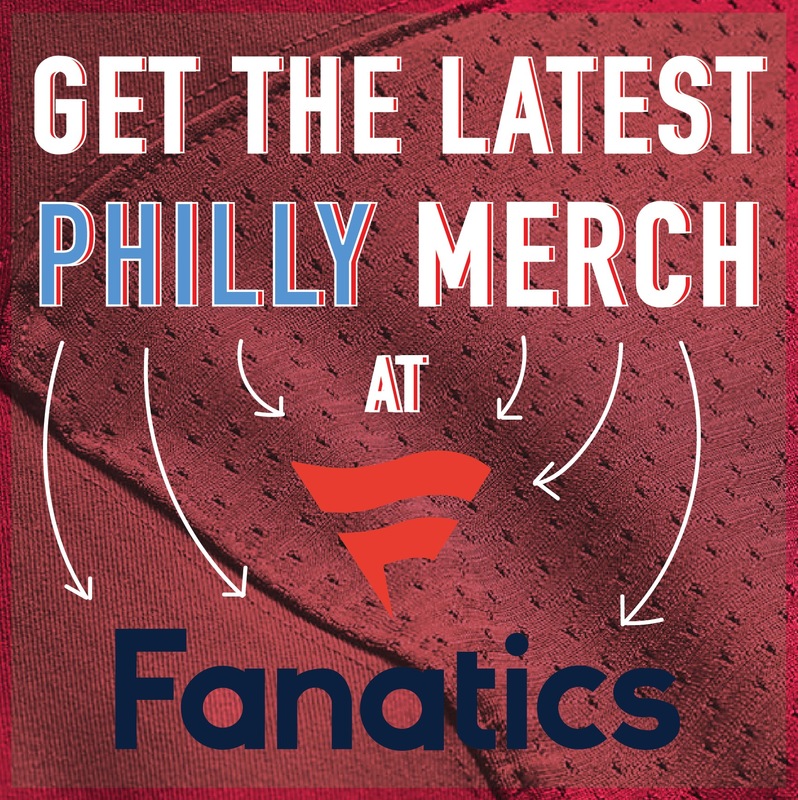 This week Aviator Park hosts the outdoor festivities that have been a sure way this summer to enjoy great drinks, food, and a lovely atmosphere. 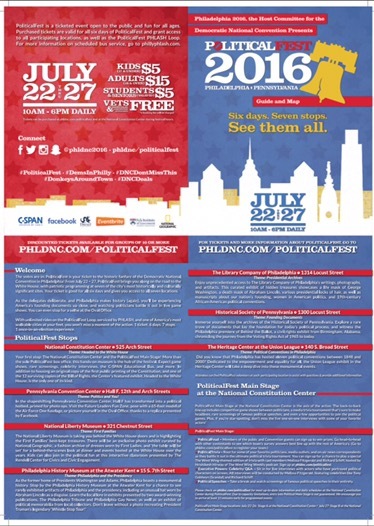 To celebrate the Democratic National Convention, the host’s committee is launching PoliticalFest. The occasion acknowledges the politics of the past and highlights the journey to the White House. It’s a non-partisan event that’s filled with interactive displays, a rich history of political landscape, and panel discussions. 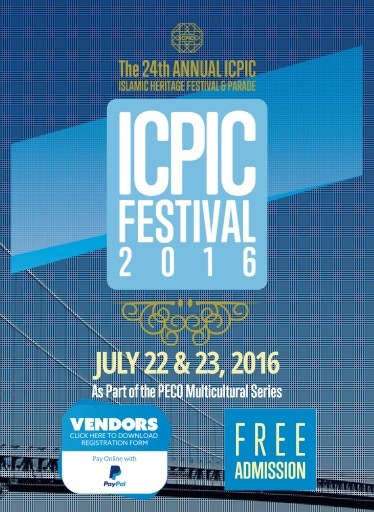 Sponsored by the PECO Multicultural Series, the Islamic Heritage Festival welcomes its 24th year. There’s a communal diversity parade, games, speakers, exhibits, a fashion show, a health fair, and free giveaways. This sprawling showcase of culture is free to enter and is lined with vendors with both food and a wide range of pieces on display. This ten day food hop comes to an end this Sunday, July 24th. Diners are able to indulge in three course meals. Each restaurant has menus with set prices of $15, $25, and $35. The venues are diverse in cultivation, atmosphere, and offers many options for very palate.